Stephen Elop has just recently taken the stage to announce to the world that Nokia is here to cause "future disruptions" in the mobile phone market. Nokia's final swing in their fight for survival has been announced. The Lumia 920 will have a PureView camera with PureMotion HD+ and the ability to recharge the phone wirelessly. PureMotion HD+ will enhance the clear black display technology with sensors that adjust screen brightness and tone in response to the sun glare. Location services and apps such as the augmented reality City Lens, will be part of the Nokia innovation that hopes to make some inroad on what is increasingly becoming the Android / iPhone duopoly. The battery will be a 2000mAh battery and a processor that will use the battery more efficiently. The battery has the ability to recharge wirelessly which is a first in the mobile phone technology race. Nokia is also working with various establishments to provide wireless charging stations for users in what may be a sign of things to come in the future. 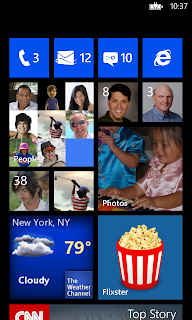 The Windows 8 operating system will enable the live tiles to be resized, so that you can know more of what is going on in one glance. As the world starts to adopt Windows 8 on their computers, the natural decision would be to switch to the same operating system for their phones. The ability to take a screenshot was demonstrated by Microsoft's Joe Belfiore and posted to twitter during the live webcast. 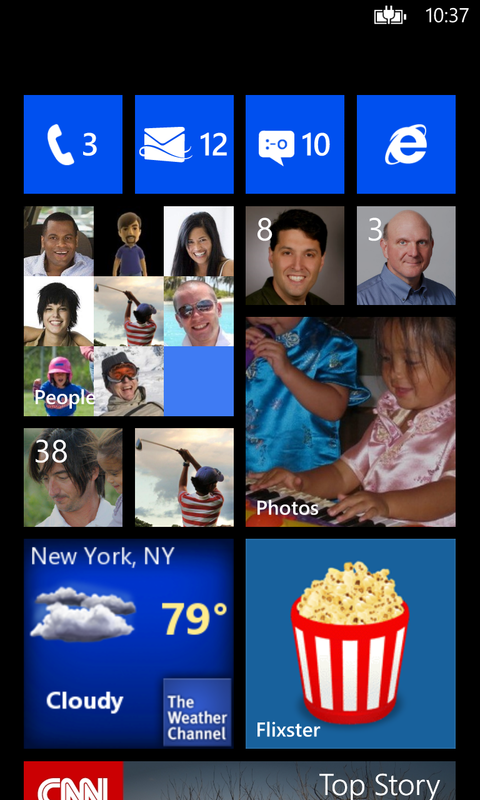 There you have the first ever tweeted screenshot from a Windows Phone 8 device. The camera will also enable you to take a photo and then from the click of the camera shutter, upload the photo to the Skydrive and modify the photo whilst the photo is taken. The various "lenses" will help users do more with the camera then ever before. From the design perspective, the Lumia 920 will showcase the latest in their polycarbonate casing, a stronger glass and the fastest and brightest LCD screen on a mobile phone with a WXGA display. The phone also has "super sensitive touch" which will help you to use the phone even whilst using your phone with gloves or mits! There's something you can't do with other phones on the market! The technology built in the Lumia 920 camera is simply scary! The optical image stabilisation technology as well as a sensor that brings in more light than ever before in a camera phone. Something we can't really show you here because it probably has to be experienced to believe. There was just so much in the announcement that we can't cover here but suffice to say, the Nokia Lumia 920 has me very interested! It is something I haven't said about a Nokia phone for quite a while. Truth be told I am now using a Samsung Galaxy Nexus and a Nexus 7 tablet after using Nokia phones all my life. After such a short time away, is it time to change back?